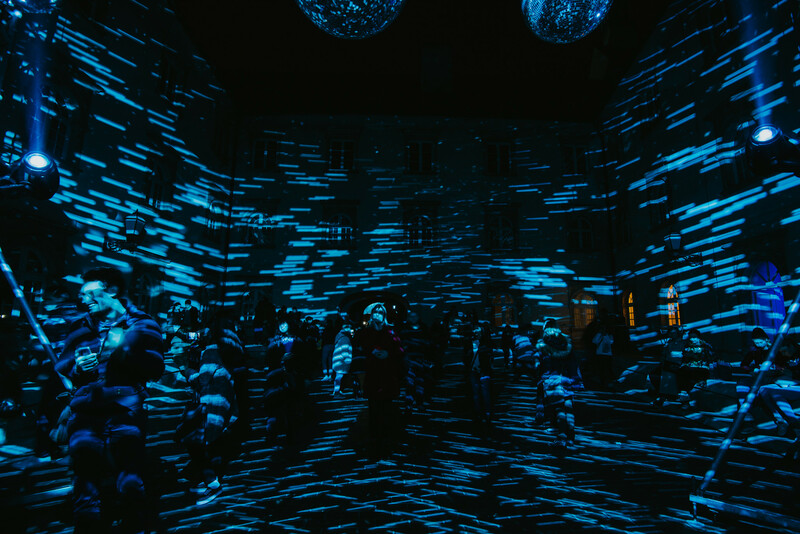 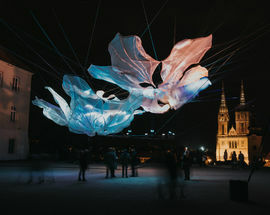 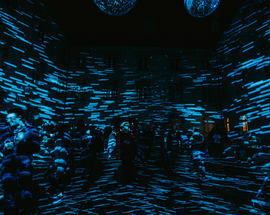 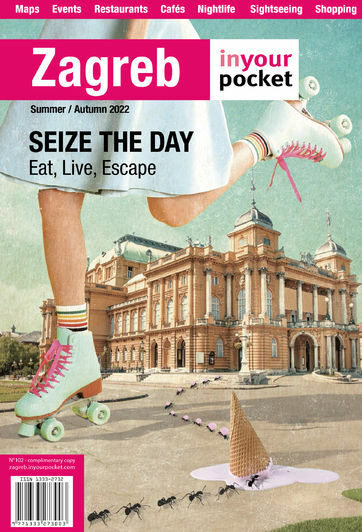 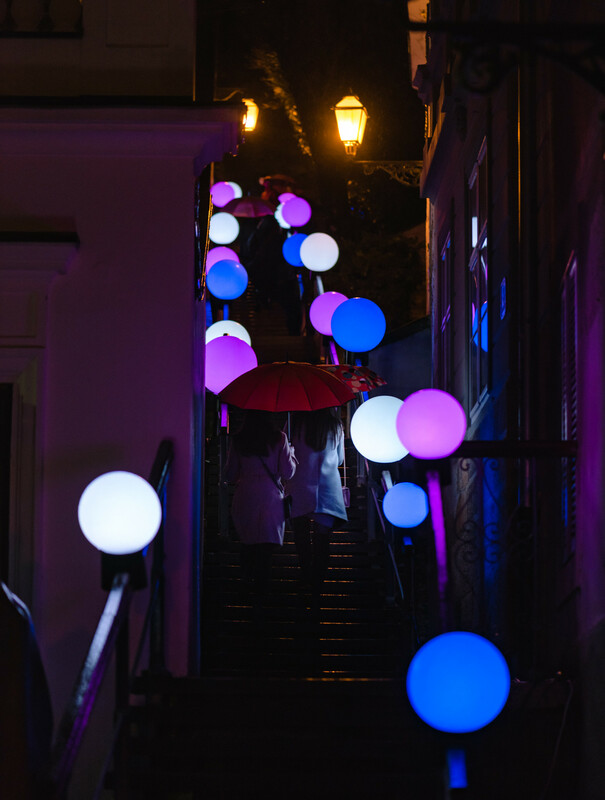 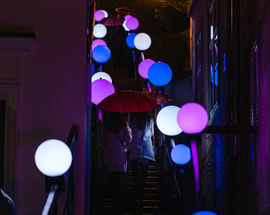 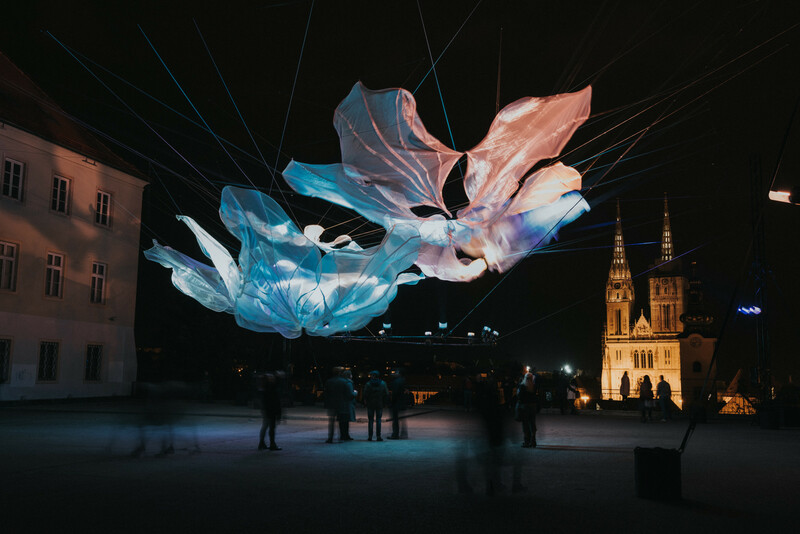 Let Zagreb light up your life a little with this spring festival of illumination and beauty. 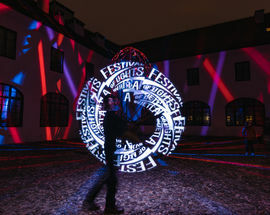 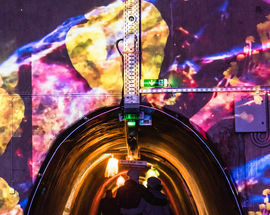 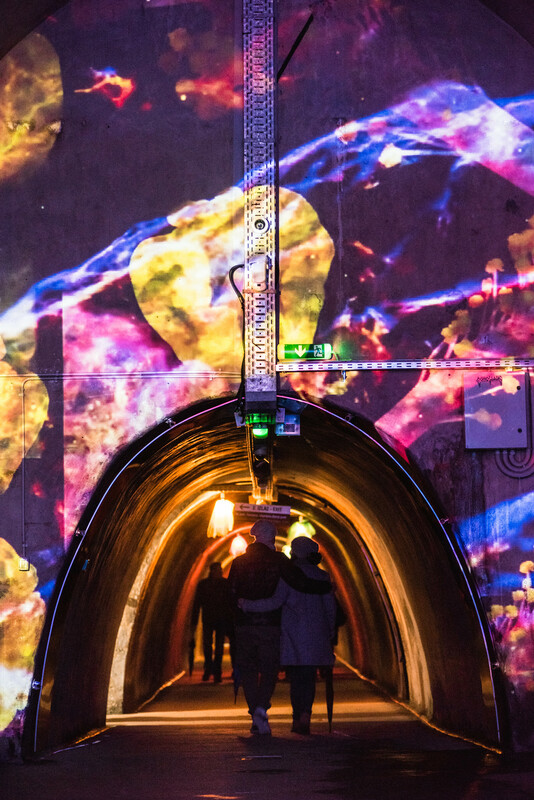 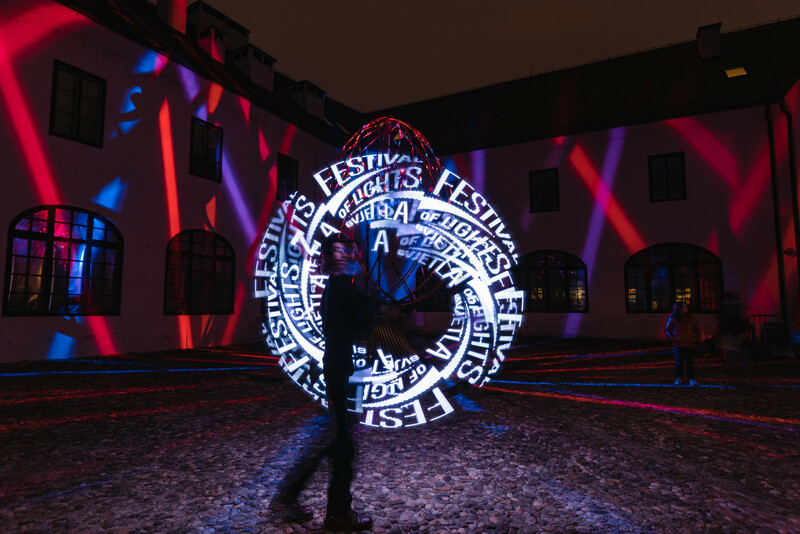 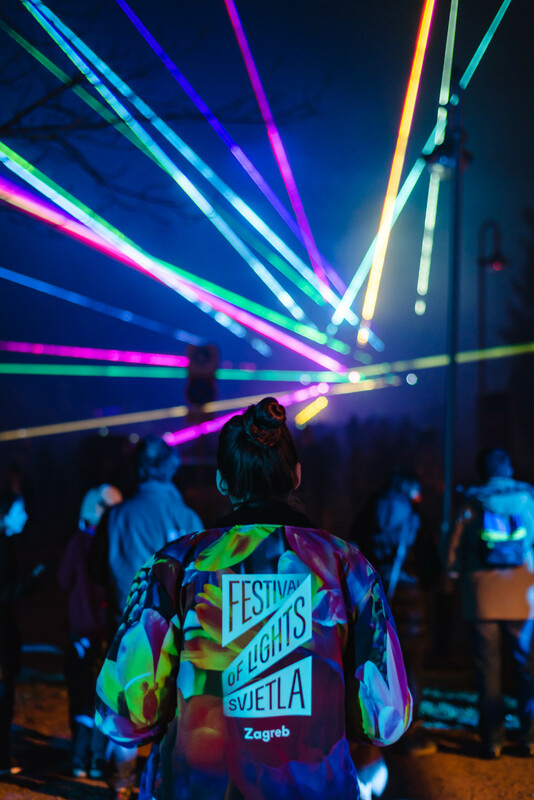 See how artists use the city as a painting canvas as its buildings, monuments, promenades and squares shine at night with high tech lights, lasers and graphic effects that create a true spectacle of splashing colours, images and figures. 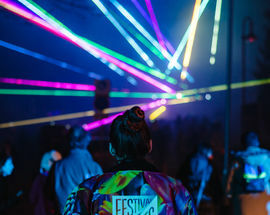 Spring will shimmer in 2019!